Providing consistent, high quality Red Angus Genetics from our Pennsylvania farm. Our current farm has been in our family for three generations. About twenty years ago my late father settled on the Red Angus breed, and what a fortunate choice that was. Swank Farm is committed to producing sound, functional cattle that will work for their customer. We focus on maternal excellence, carcass quality and satisfaction in the end product. 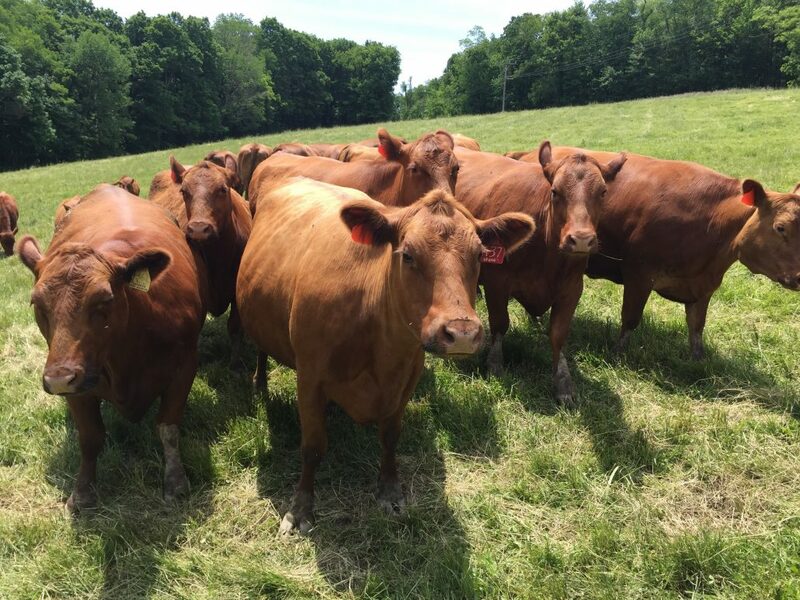 We feel we have made the right purchases and breeding selections to become a recognizable Red Angus seed stock source in the Northeast. For all of your Red Angus needs, fell confident that Swank Farm’s genetics will work in your herd.